So have you checked out the price of college these days? I remember my first semester back in 1989, the tuition was $600 for the entire semester. (I am not even sure that would buy you a single credit hour today, especially if you add in all of the fees.) OK, so I may be exaggerating a little bit, but the point is still just as true, a good college education is not as inexpensive as it once was. While it is true for all education, it is especially true for private educational institutions. These brave institutions decline Caesar’s money in order to follow their own instincts and heart as they seek to increase knowledge and wisdom in the manner in which they see fit. We have a number of Christian Higher Education Institutions across the state who have made this decision and strive to keep Christ the center of all educational pursuits. As a result, Caesar chooses not to provide financial support, thus putting them at an economic disadvantage when competing for students. In other words, Christian institutions still have many of the same costs associated with the educational process (paying for teachers, classrooms and technology) but without the tax based resources to provide for them. 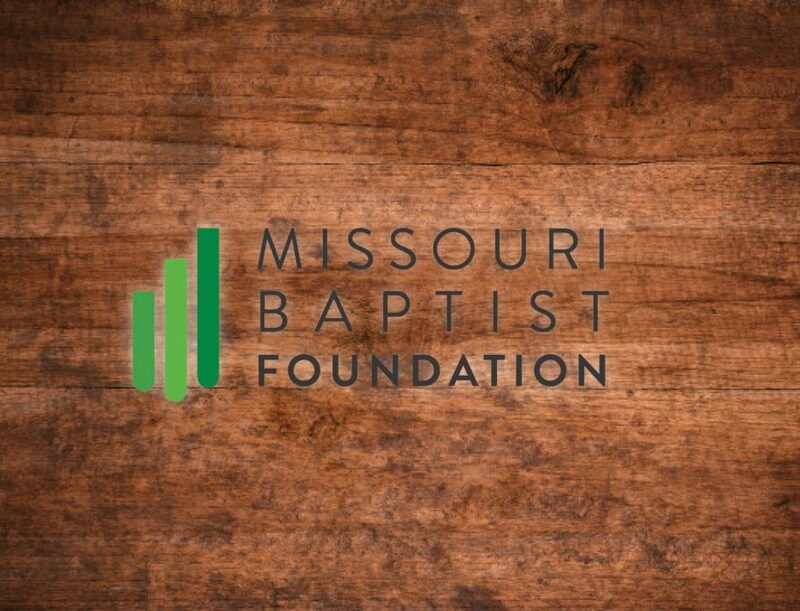 Well, we at the Missouri Baptist Foundation want to help lead the way. At our past board meeting, our trustees approved five new scholarships; four for undergraduate students and one for graduate students. Each $2,000 scholarship is available to a Missouri Baptist student who is interested in obtaining a degree from an Institution of Christian Higher Education. Unlike most scholarships, these are not awarded solely on academic prowess (there are lots of scholarships for the straight A student with a 36 on the ACT), nor is the deciding factor family income (again there are lots of grants for those with severe financial need). These scholarships are designed to help that student who really desires a Christian Education, but may decide on a secular one for the want of a few shekels. So we created one each for an undergraduate student attending or planning to attend HLGU and SBU. Another for an undergraduate student who is the child of a MBC church staff or Baptist Building employee, another for an undergraduate who received services from our Missouri Baptist Children Home, and another for a graduate student from Missouri attending or planning to attend Midwestern Seminary. We start receiving applications February 1st and they are due no later than March 31st for next fall. More details and the applications are all available online at our website MBFN.org. You can also learn about our new cash savings account that is fully FDIC insured available for churches, ministries, associations and other non-profits which offers 2.53% interest, and check out our new podcast, Foundational Thoughts. Hey, $2,000 may not change the world, but it is a start, and maybe it will lead a few others to join us. Who knows, together through your generosity, maybe we could make Christian Higher Education just as affordable to Missouri Baptist students as it was back in 1989.